There are endless varieties of textiles are there for screen printing but only few of them make much sense when it comes to the cost and ability to wear. Cotton is the most popular choice for the modern T-shirts but you can also pick the poly-cotton blend or natural cotton plant over the synthetic polyester for your t-shirt. Semi combed or combed cotton, enzyme wash and ring-spun cotton is some of the characteristic that make the variation among the favorite screen printed T-shirt. This means the T-shirt is made from the combed cotton which is of softer against your skin and are less likely to rip and fray. The T-shirts made up of semi-combed cotton and it has much type of qualities of its superior, cotton combed where they are often available at affordable cost with good quality. But however it is not as strong or as soft because it goes through the shorter combining processes by leaving the more short fibers in the thread for having the rough feel and durability. The important thing is that the most combed cotton is found in the high quality T-shirt and the linen materials are usually made with the ring-spun process. The result is smooth textile, soft, versatile in comfort, highly wearable and elegance. The ring spun refers to the process by which the combed cotton and carded is then turned into the thread with the electric spinning frames. Few things are there which you need to consider before choosing the fabric for your T-shirt and you should decide the type of the material, its comfort and the type of the fabric design before purchasing the T-shirt. The following are the some of the best fabrics for making T-shirt. They are. Cotton – This fabric is made from the cotton plant and it is most normally used by many people because of its pleasant feel given to the skin while wearing this T-shirts made up of cotton and will be soft and lightweight while wearing it. You can also use this type of shirts materials for everyday use. Polyester – This type of fabric is manufactured material which is strong, wrinkle resistant and quick drying and it holds the outline very well and also it remains the same quality after many washes. The recent polyester is awfully comfortable and useful fabric. This fabric is suited for fitness, outdoor recreation and for sports. Poly cotton – This fabric is the blend of both cotton and polyester. This material provides you the cool feel and light which you can except from with the wrinkle resistance and the strength from the polyester. 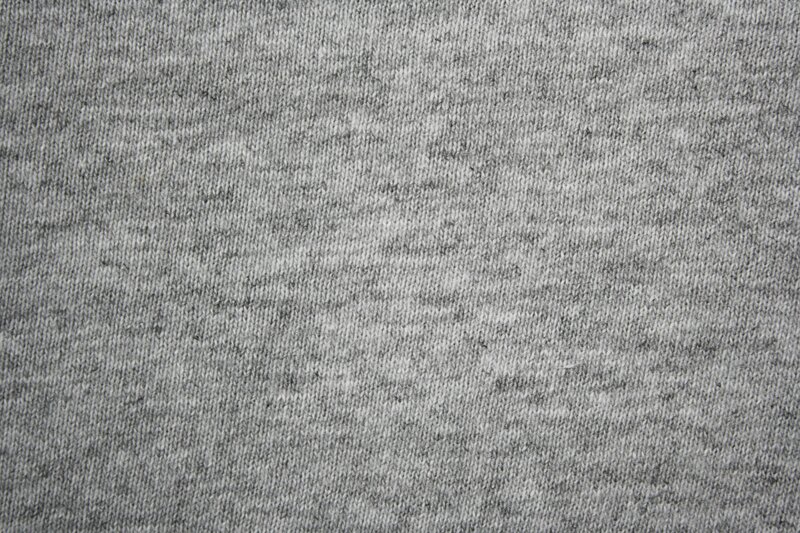 This fabric is also considered as the best fabric for making T-shirts. The T-shirt made from this fabric will be made up in 50% cotton and 50% polyester. There are also many fabrics are available in the market where you can buy your own favorite T-shirts made up of the best fabric.